The GRAMMY Museum® at L.A. LIVE and Pepperdine University are proud to announce that the University has been named an official University Affiliate. The partnership, established through the GRAMMY Museum's University Affiliates program, will bring the museum’s lauded traveling exhibits, tailored academic opportunities, and full wealth of resources to Pepperdine students, alumni, faculty, and staff. 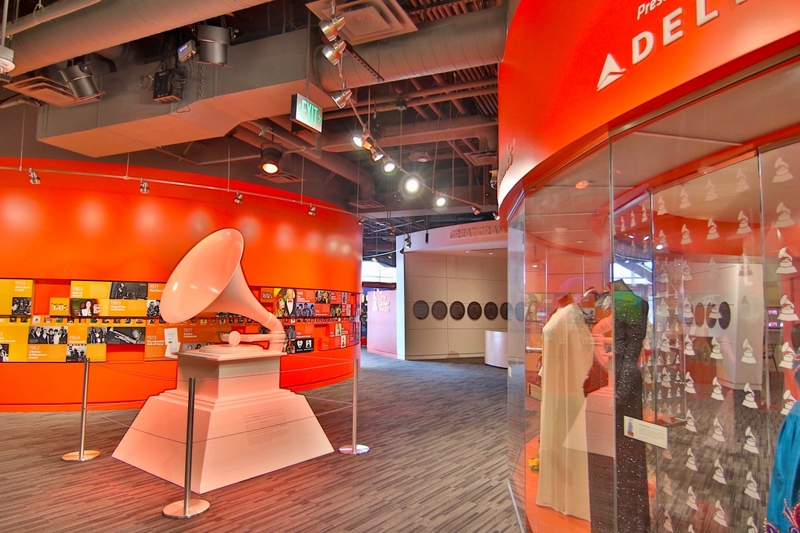 The partnership with the GRAMMY Museum will enhance Pepperdine’s curricular offerings by providing students with access to music historians and professionals as guest speakers, collaboratively designed academic courses and programming, and opportunities for student enrichment outside of the classroom through exhibitions and internships. These experiences will complement Pepperdine’s robust selection of programs in music performance, theatre, and dance available to students through the Lisa Smith Wengler Center for the Arts. The affiliate relationship builds on a tradition of creative excellence at Pepperdine, which is home to distinguished faculty and alumni mentors, including renowned classical guitarist and GRAMMY® nominee Christopher Parkening, who leads Pepperdine’s classical guitar program, and soprano Jessica Rivera (’96), Pepperdine alumna and 2007 GRAMMY® Award winner. "Our University Affiliates Program is a great source of pride for the museum as it allows like-minded educational institutions to share valuable resources with one another," said Michael Sticka, GRAMMY Museum executive director. "We are thrilled to welcome Pepperdine University to our network and are eager to see what grows from this exceptional partnership." Pepperdine Libraries will lead the partnership on behalf of the University and is expected to host its first GRAMMY Museum traveling exhibit in 2019. 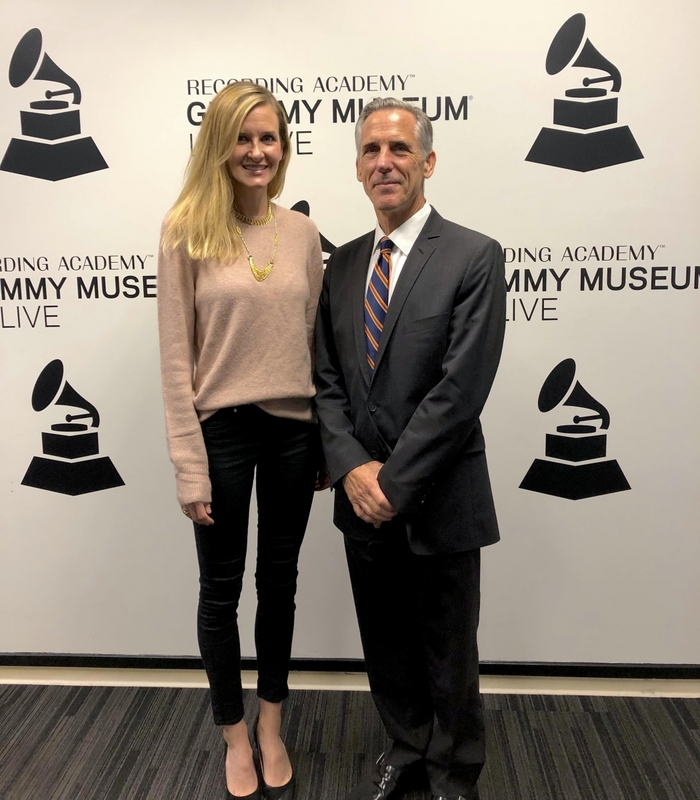 The GRAMMY Museum affiliation, which was penned in August 2018, complements Pepperdine’s exclusive education partnership with AEG that offers sports and entertainment-focused education to Pepperdine students. A plaque commemorating the partnership will be presented to Roosa by Kaitlyn Nader, director of community engagement for the GRAMMY Museum, and Stacie Takaoka, director of special projects for the GRAMMY Museum, Tuesday, January 8, 2019, at 1 PM in the Payson Library Surfboard Room at Pepperdine University’s Malibu campus. Established in 2008 as a partnership between the Recording Academy™ and AEG, the GRAMMY Museum is a nonprofit organization dedicated to cultivating a greater understanding of the history and significance of music. Paying tribute to our collective musical heritage, the museum explores and celebrates all aspects of the art form—from the technology of the recording process to the legends who've made lasting marks on our cultural identity. In 2017, the museum integrated with its sister organization, the GRAMMY Foundation®, to broaden the reach of its music education and preservation initiatives. As a unified organization today, the GRAMMY Museum fulfills its mission of making music a valued and indelible part of our society through exhibits, education, grants, and public programming.